Loupe is excited to be the only photo collage app recommended for classrooms by the Google Chromebooks for Education App Pack. The Google App Pack contains popular educational apps found in the Chrome Web Store. 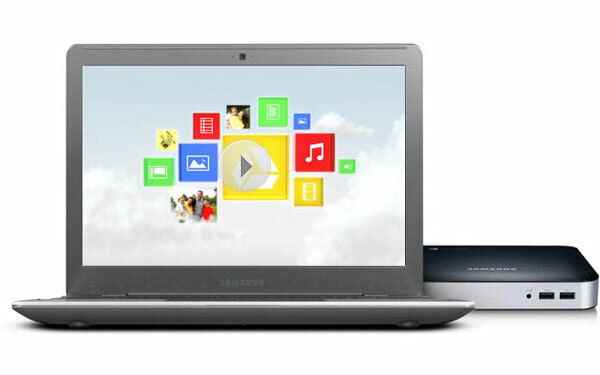 Each pack includes a variety of educational tools made directly available through the Chromebook Management Console. Google launched the App Packs available for Google Chromebooks for Education at the ISTE conference, a conference that teaches teachers how they can bring innovation into their classrooms. With the Chromebook Management Console, teachers are able to publish apps directly to each student’s Chromebook in their network. That means that you are able to install Loupe onto every student’s Chromebook with one click. For a few ideas on how other teachers have used Loupe in classrooms, read HOW TO: Use Loupe in your Classroom.